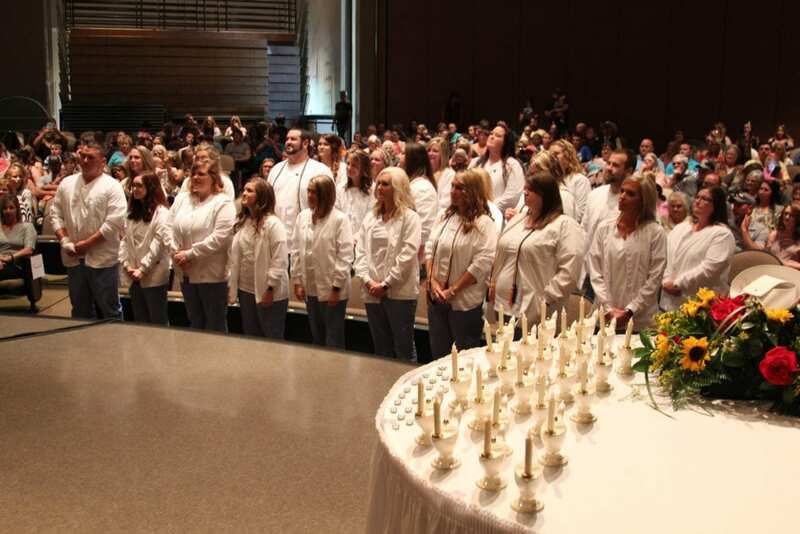 Black River Technical College will hold the practical nursing and registered nursing graduation on Tuesday, December 11 at 6:00 p.m. in the Randolph County Development Center on the Pocahontas campus. Sandra Green, past BRTC nursing instructor, will be the guest speaker. 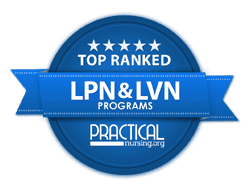 Sandra Green graduated from Arkansas State University in 1982 with an Associate Degree in Registered Nursing, in 1997 with her Bachelor of Science in Nursing, and again in 2005 with her Masters in Nursing, Advanced Practice Clinical Nurse Specialist in Adult Health. She has been a nurse for 36 years. Her nursing background includes being the Director of the Emergency Department at Five Rivers Medical Center, Co-founder and Chief Flight Nurse for Air Evac 2 in Jonesboro, pharmaceutical sales specialist for Astra-Zeneca, an instructor for Black River Technical College Department of Nursing for 10 years, an APRN practicing at 1st Choice Healthcare and currently their Chief Nursing Officer. Sandra is a wife, mother of two, and grandmother of two beautiful grandchildren, Aven and Hoyt.